Word Head Long Toque is rated 5.0 out of 5 by 1. Rated 5 out of 5 by Bretty from A favorite hat I have a huge head (7 7/8") but this hat fits because it is longer. 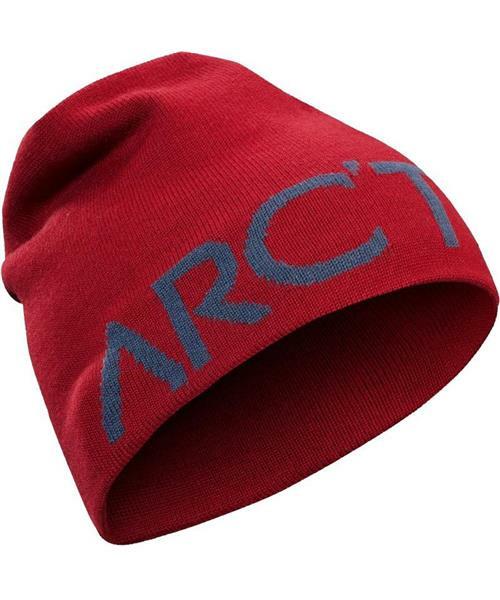 It is a great hat in cool weather but I wear a more air tight hat on freezing or colder days. Very comfortable.